Jacaranda FM listeners definitely think Jo Black’s brother could take the ‘Sexiest Man 2019’ title! Could his brother take the coveted title this year? Black was dubbed SA’s George Clooney for his dashing looks and deep voice in 2018. 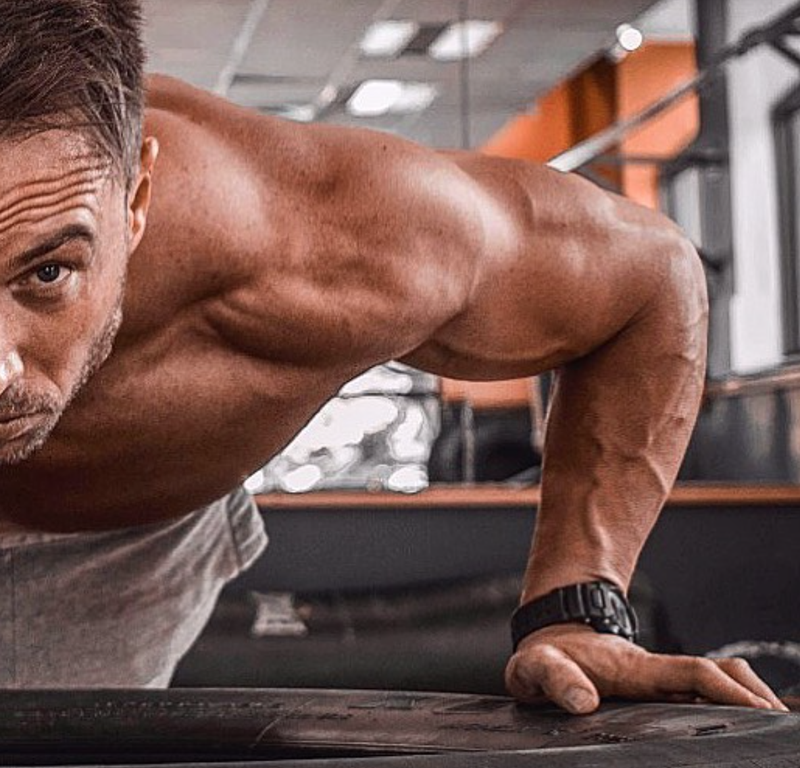 The 'Skepe' hitmaker beat fellow male celebrities Brendan Peyper, Nico Panagio, and Dirk van der Westhuizen for the top spot in SARIE magazine's annual 'SA se mooiste Man' competition. READ: Could Jo Black’s brother be South Africa's next 'Sexiest Man'? Jo Black’s younger brother, Willem Engelbrecht is definitely a strong contender for this competition - especially if you take a look at his Instagram page... And our listener's agree. They shared a few comments on Jo Black’s brother’s looks and they could not contain their excitement! You have to check out these pictures of Willem!